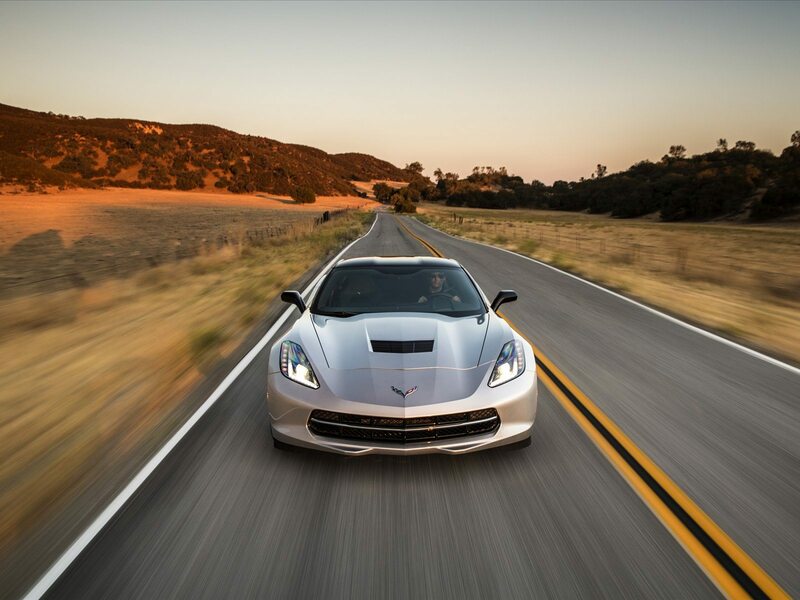 Does the World Need an Electric Corvette? Genovation Cars Thinks We Do! 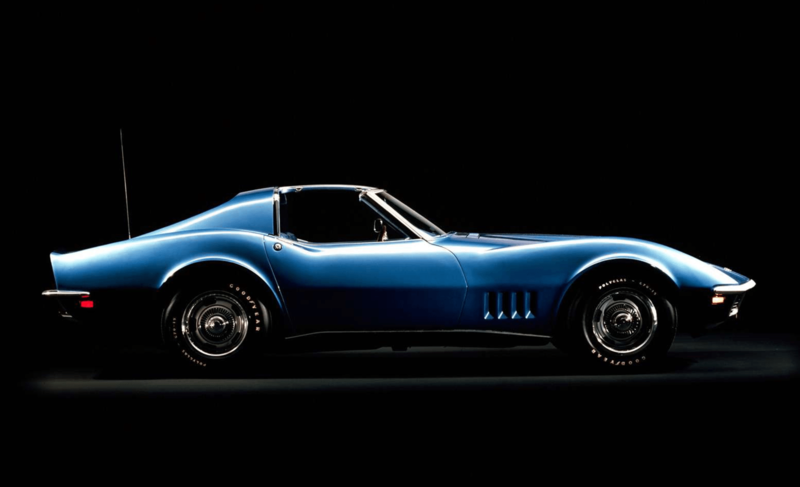 Almost since its beginning, the Corvette has always been identified by its powerful V-8 engines. 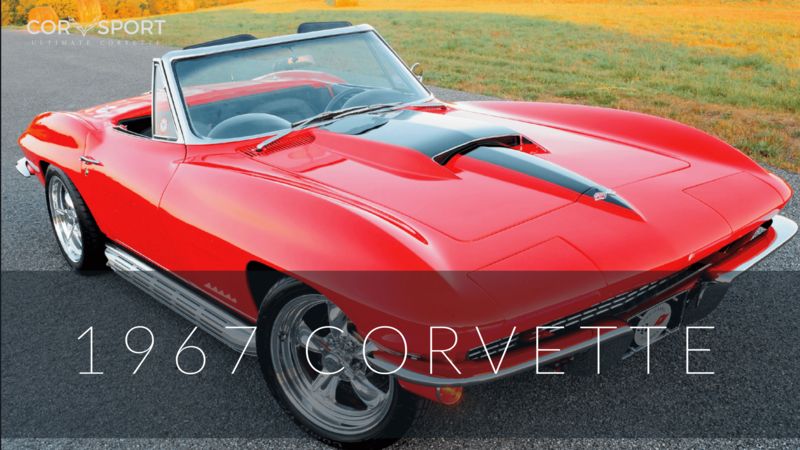 Corvette enthusiasts from around the globe have taken great pride in packing as much fuel-guzzling horsepower under the hood as their car could manage – and often more than it could handle. 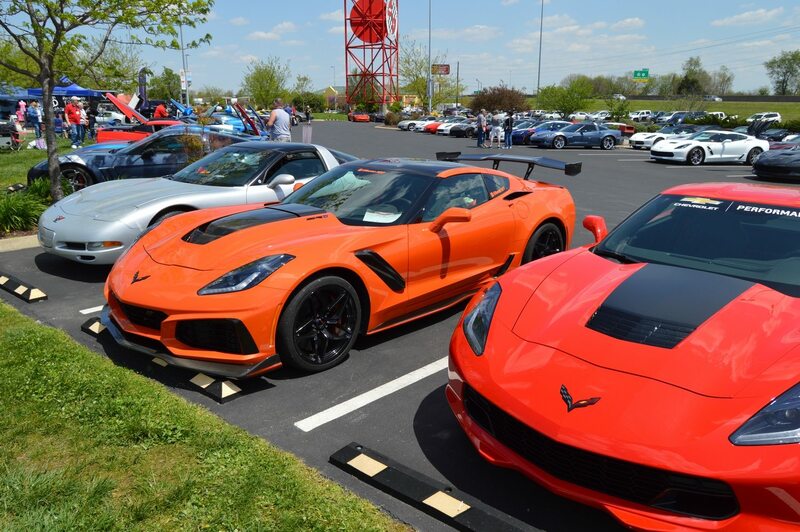 The LS and LT motors have become synonymous with massive horsepower, to such an extent that events like “LS Fest” attract people from around the country to celebrate these incredible engines. But there is a company out there that wants to challenge popular convention by eliminating those gas-thirsty giants and replacing them with an electric motor. 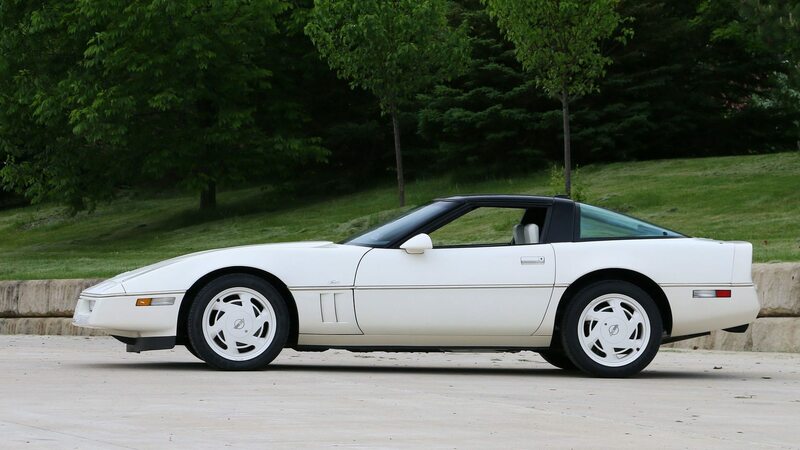 An electric motor….in a Corvette? Genovation Cars GXE Corvette Electric Vehicle. Genovation Cars, a “Green Car Company” based out of Rockville, Maryland, says YES! 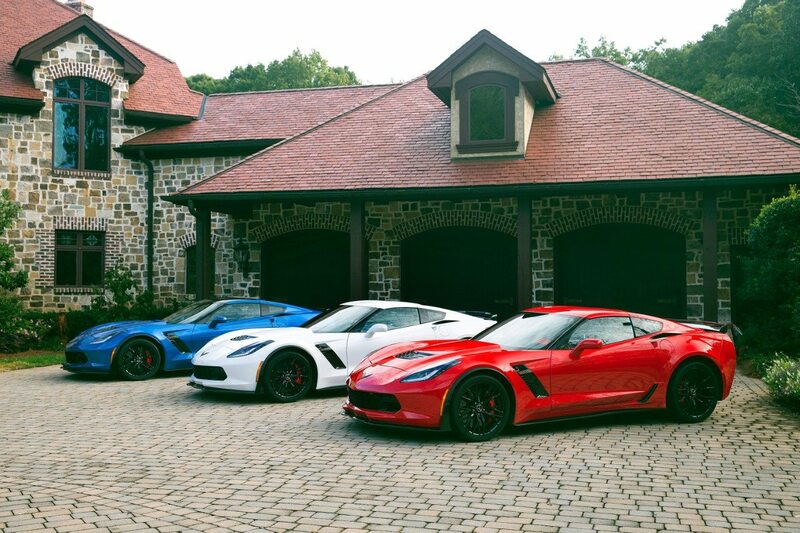 And they are about to prove it by unveiling an electric Corvette with more power under its hood than a Dodge Challenger Hellcat. The call their car the Genovation GXE, and it is an EV (electric vehicle) variant of the seventh-generation Corvette. 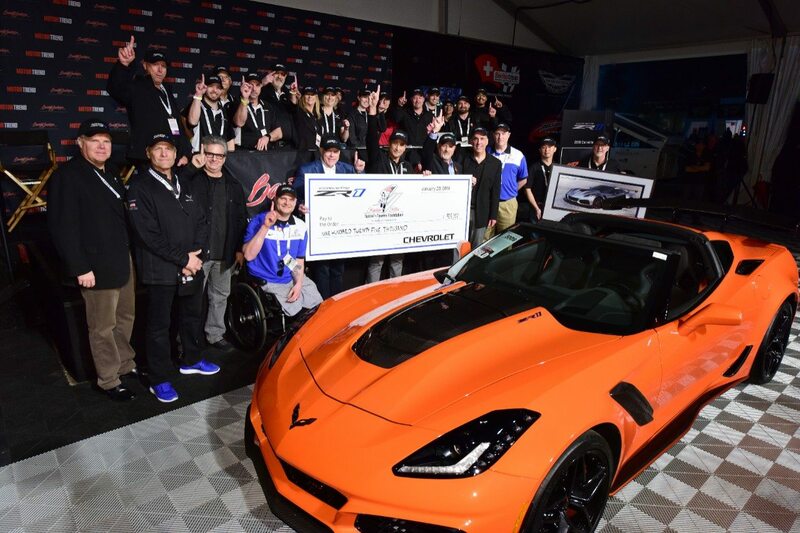 The company decided that they would replace the factory LT1 engine found in all base-model C7 Corvettes with a pair of electric motors that, when working in conjunction with each other, provide over 800 horsepower and 700 pound-feet of torque. 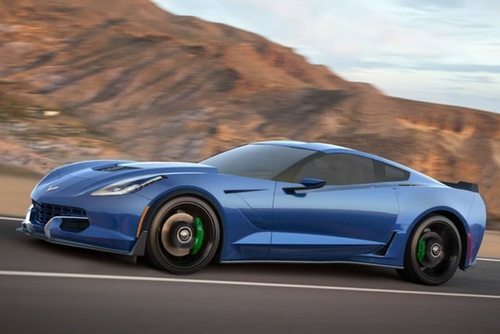 To put that in perspective, the latest ZR1 Corvette, which was just introduced by GM last month, produces 755 horsepower and 715 lb-ft. of torque. Though official reports have yet to be published, estimations state that Genovation’s latest electric motor can produce more than 800 horsepower. The motors draw their power from a 60-kWh batter pack that enables the GXE to accelerate from zero to 60 mph in under three seconds and achieve a top speed of over 220 mile per hour. Unfortunately, that massive amount of power also requires a massive amount of energy to achieve it. 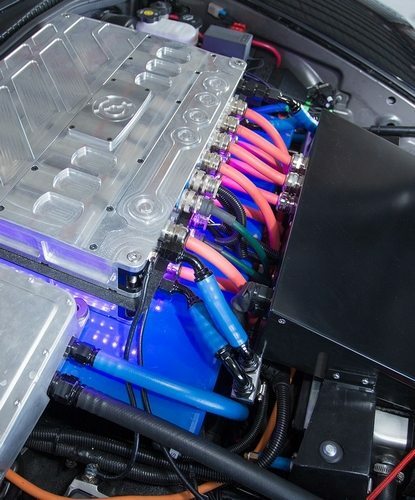 With the current battery packs, the car only has enough electricity to manage a 130 mile rage per single charge. While this distance limitation won’t allow the GXE to labelled a “long range” electric car, the size and weight of the battery packs do provide a distinct advantage to the car – they create an almost perfect 50:50 weight distribution between front and rear axles. 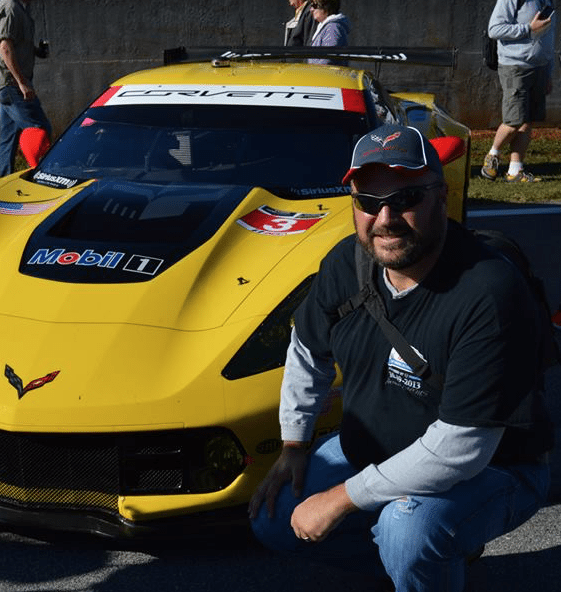 While Genovation is utilizing a C7 chassis as its donor car, almost all aspects of the car itself are going to be brand-new. The GXE features a brand specific front-end and an all-new back end with round taillights reminiscent of earlier generations of the Chevy Corvette, completely re-designed upholstery and interior appointments, custom paint colors and more. Genovation will showcase the GXE next month as it makes its public debut at the 2018 Consumer Electronics Show in Las Vegas, Nevada. 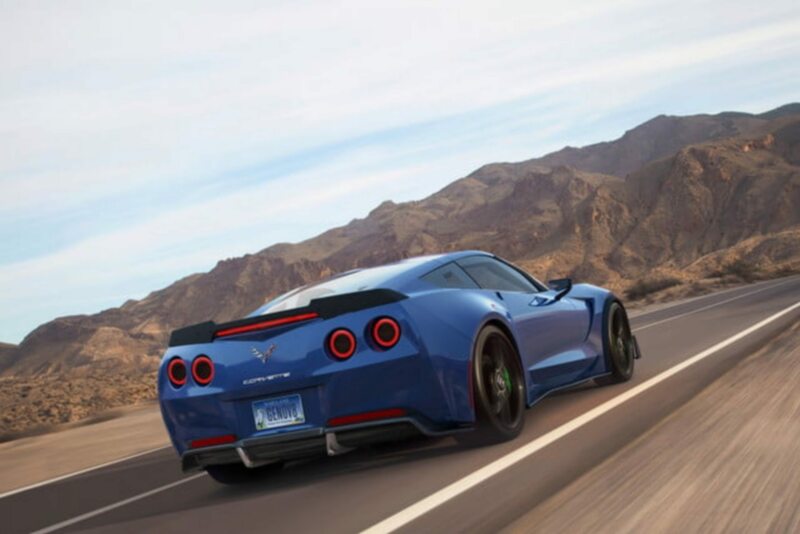 Genovation’s GXE Corvette feature round taillights similar to those found on the C6 Corvette. But the GXE isn’t just a one-off concept car developed to showcase another possible electric car alternative. Genovation is already taking orders for the GXE and the company plans – and fully expects – to build 75 of these vehicles. Why so few? The company claims they want to maintain a sense of exclusivity. The price? The GXE starts at $750,000! Each car will be made to order and will be built specifically to the customer’s desire. 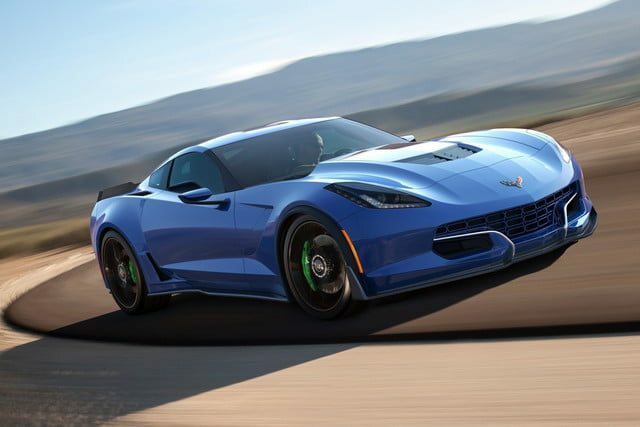 Potential buyers will be required to submit a $250,000 deposit and they will have to wait for their super-fast electric Corvette until at least 2019, which is a long time given how dynamic and ever-changing the EV market has become in the past few years. Still, given the push for electric alternatives in an ever-changing, and more environmentally conscious automotive market, the GXE does fill a niche – namely a sports car EV alternative – that is sorely lacking (save for Tesla’s roadster) right now.